Huge crowds attended the Cultural Celebration event, which was staged in conjunction with the town’s Muckno Mania Festival, on Sunday last 8th July. The event was organised by the promoters of the ‘A Community Together’ Project, which has as its aim to promote awareness of different cultures and to celebrate diversity. In all eight different Countries took part in the event, which included Poland, China, Lithuania, Pakistan, Latvia, India, Philippines and Hungary. Each Country was allocated a Gazebo with tables and participants brought along on the day, maps, posters, tourism leaflets, flags, country artefacts such as hand crafts as well as samples of cooked foods typical of their national dish, which they offered to the passing visitor. The Cultural Celebration was also accompanied by entertainment and spectacle, which included an acrobatic display by the Amani Acrobats who hail from East Africa. The performers who added to the Cultural Celebration included in their act extreme acrobatics contortion, fire limbo, and African dance. Further entertainment was provided by Kearla Beats an Indian Band from Belfast. Over the course of delivery of the project Castleblayney Community Enterprise will work with hundreds of young people and adults from cross community and ethnic minorities using primarily the medium of art and crafts to overcome religious cultural and ethnic differences. 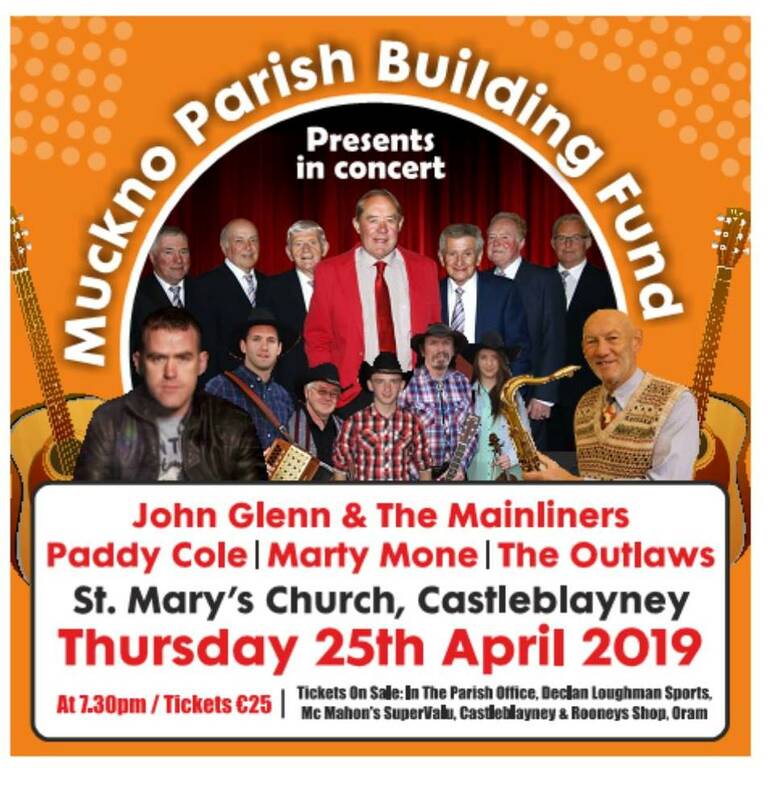 Castleblayney Community Enterprise is partnered with the Blayney Cultural Network Group and Church of Ireland on this project, which is supported by the European Union’s PEACE IV Programme, managed by the Special EU Programmes Body (SEUPB). 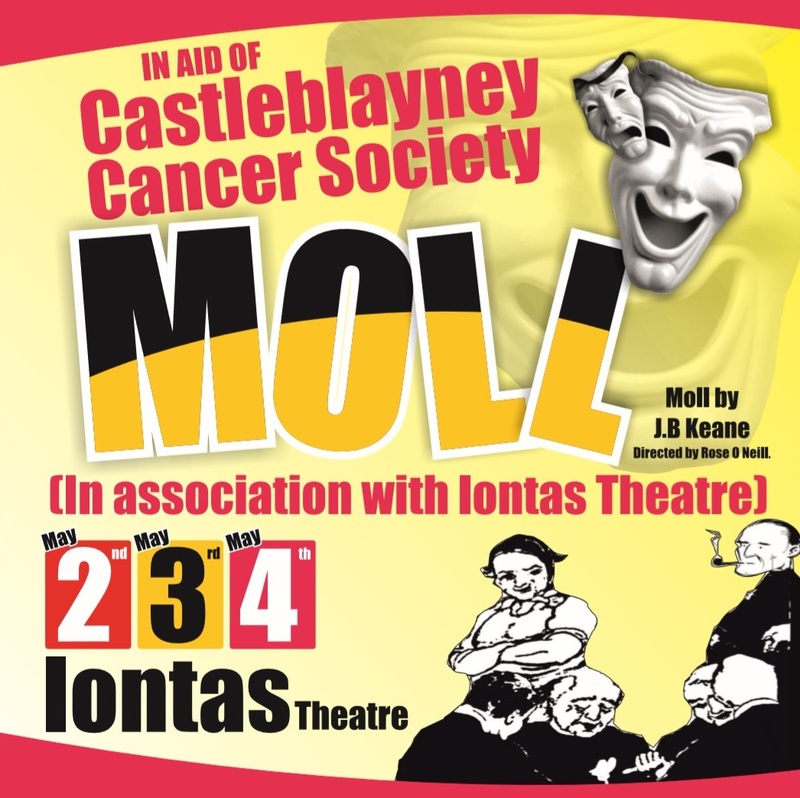 The project is unique in that it involved an effective community involvement, which has the capacity and ability to address cultural diversity by working in partnership with the Church of Ireland and the Castleblayney Cultural Network group. In the coming months further activities and events will be staged under this project which will further the aims of peace, cultural diversity and social integration which will also strengthen the building of positive relations at a local level.